This hearty brunch recipe is a great combination of breakfast and lunch flavors. You’ll impress mom with the thought you put into baking this dish. 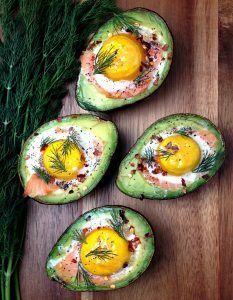 The salmon and egg combo with avocado is hard to beat! 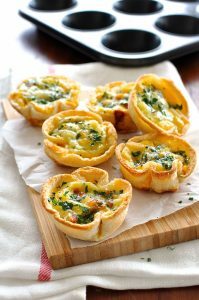 What is cuter than mini quiche? Nothing. 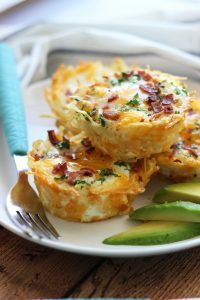 This single serve quiche cups are a great addition to any brunch table spread. 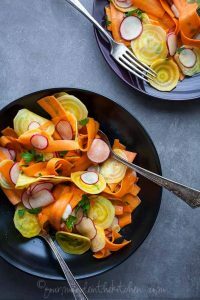 Bring a bit of lunch into your brunch menu with the colorful and flavor-filled root vegetable salad. This is a filling breakfast classic that you cannot go wrong with. 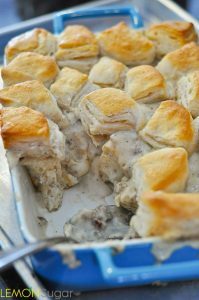 Everyone will love having a bit of your biscuit and gravy casserole while still being able to save room for the rest of your brunch menu. Quiche is a classic mother’s day brunch recipe. For some reason, all moms love a good spinach and mushroom quiche. This mothers day brunch recipe is going to impress your guests. 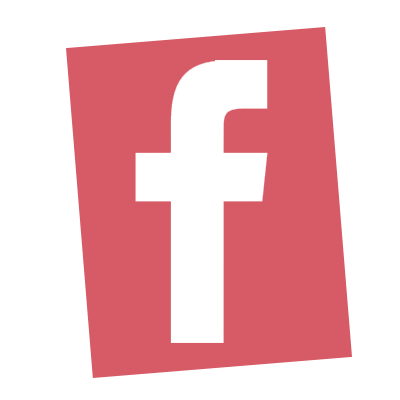 It’s a sophisticated blend of flavors that offers a pleasant surprise to the taste buds. 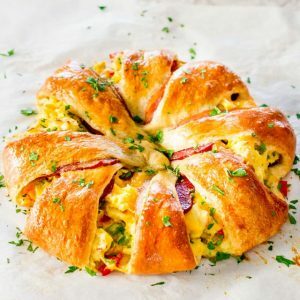 For your mothers day brunch, offer a crescent bacon breakfast ring as the main course. It will fill the bellies and leave smiles on all the faces. 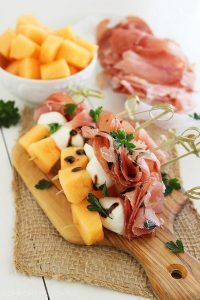 Another impressive mothers day brunch idea is this breakfast bruschetta bar. 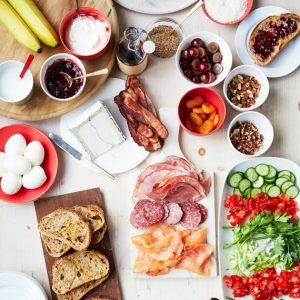 With one fowl swoop, you offer your guests a customizable brunch with all their favorite taste combinations. 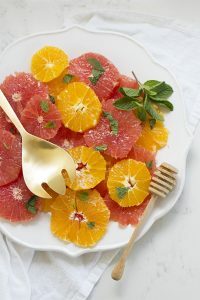 This light citrus salad is a sweet treat, for sure. 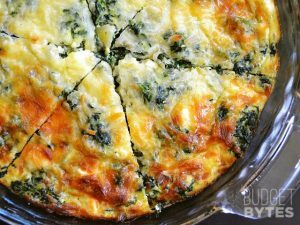 It serves well with heavier mothers day brunch recipes like biscuits and gravy or other brunch casseroles. For those with a sweet tooth, forget the savory egg ideas. 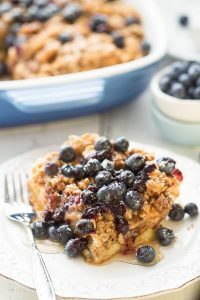 This french toast bake is a brunch favorite and can be made with strawberries instead! 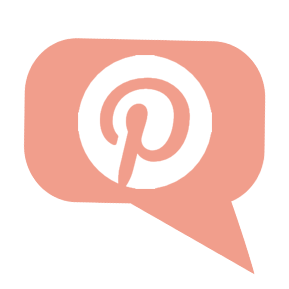 Add this mothers day brunch recipe idea to your menu and you’ll be glad you did. It’s a crispy take on single serving hashbrown casserole. 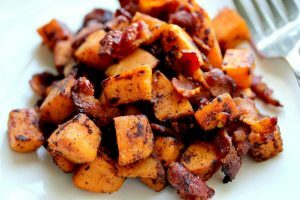 This sweet potato hash is fit for any mother who loves bacon. It pairs well with egg dishes and fruit salads.